Looking for some gift to wish your girlfriend? Well, you are going to make a right choice. 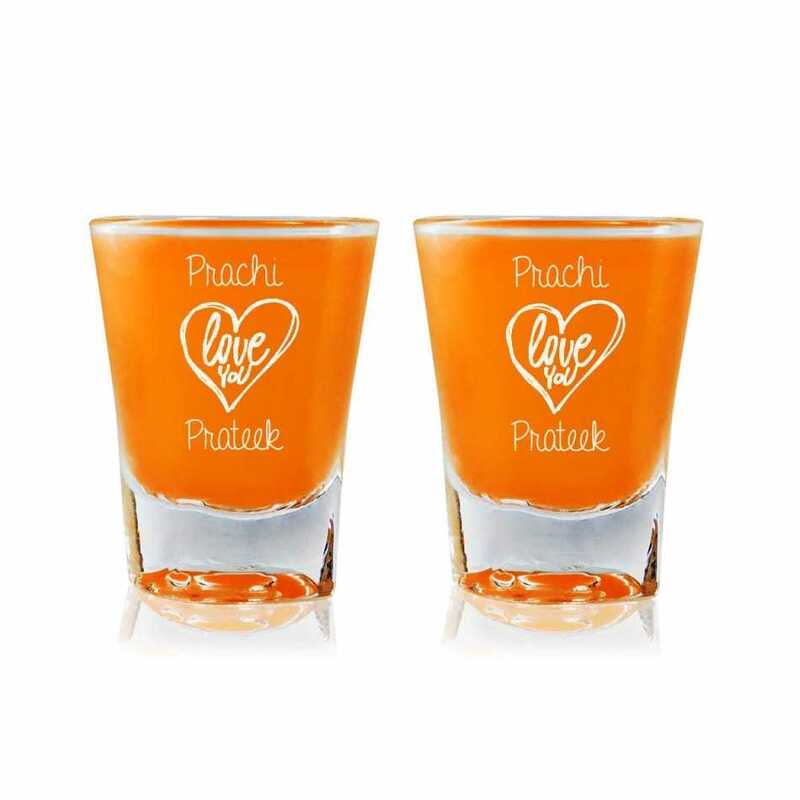 This impressive y shot glass with hollow heart, transparent rim and phrase _Love You_ can be a very impressive gift for her. 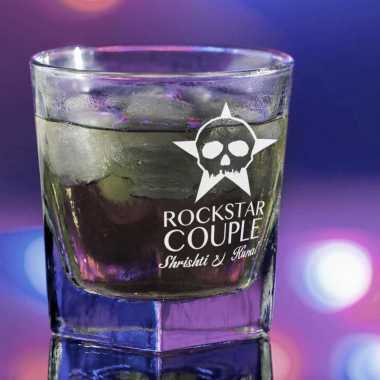 Get it more personalized with your names engraved outside of it. 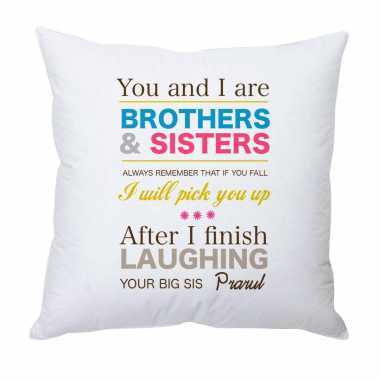 She will definitely like it.